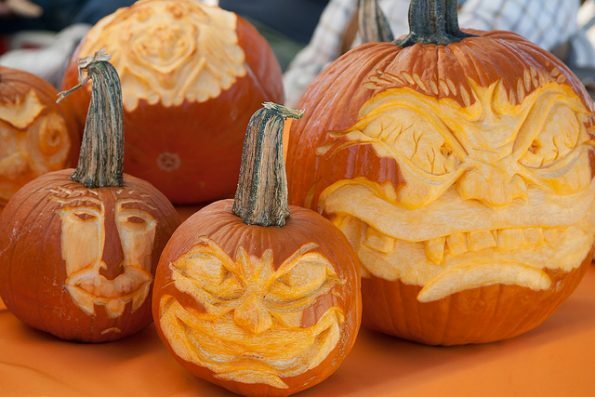 Celebrate a fall tradition with Desert Botanical Garden and carve new memories at The Great Pumpkin Festival. Take a hayride out to the Garden’s Pumpkin Patch, where children 12 and under can find a perfect pumpkin to take home! Attempt the amazing hay bale maze, decorate your pumpkin and visit the Community Garden to see how pumpkins and other vegetables grow. In the Garden’s Events Plaza, test your skills on carnival-style games, dance to family entertainment, meet adorable farm animals and purchase pony rides. Snack and lunch items will be available for purchase from Fabulous Food Fine Catering and Events and some of the Valley’s food trucks. Food concessions, pony rides and Harvest Market items are an additional charge. Saturday and Sunday / October 22 & 23, 2016 / 8:30 a.m. – 3 p.m. Included with membership or paid Garden admission. Children under three are free. For additional information call 480 941.1225 or visit www.dbg.org. *Event located in the Garden’s Event Plaza and in the Pumpkin Patch.